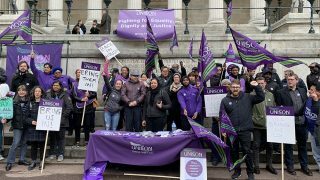 UNISON’s higher education service group executive is to organise a national industrial action ballot after over two thirds of those members who voted in a recent branch consultation, rejected the national pay offer. 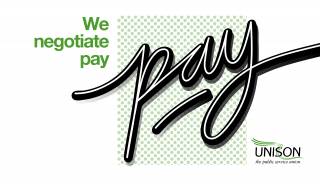 The ballot, taking place in the autumn, will call on members to vote to take strike action to improve the current pay offer and seek to co-ordinate strikes with other higher eduation unions. 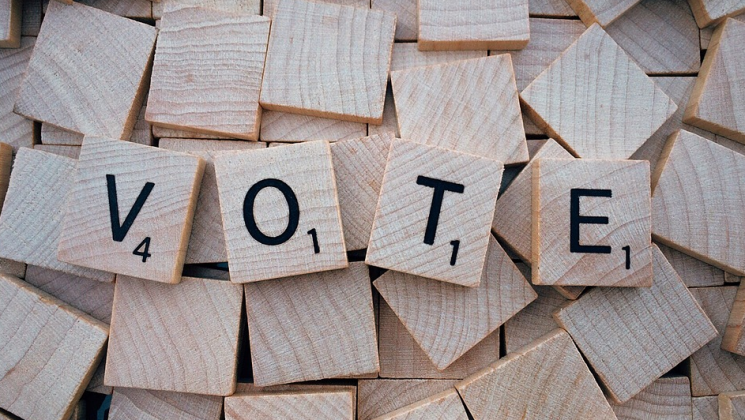 As the Trade Union Act requires a 50% turnout to ensure any subsequent strike action, the service group will be asking for national and regional resources to be dedicated to supporting the ballot and getting a high turnout. The ballot is likely to take place in late September/early October with regions working with branches during the remainder of August to ensure that records are up to date in preparation for the ballot. The service group executive will be strongly campaigning to get members to vote to take action and we will produce updated materials and resources to support the process in due course.